Interplay Entertainment, still dusting off the ashes of bankruptcy and recent legal wrangles, is working with Fallout alumni Chris Taylor to create a tabletop version of the 1998 space sim classic, FreeSpace. 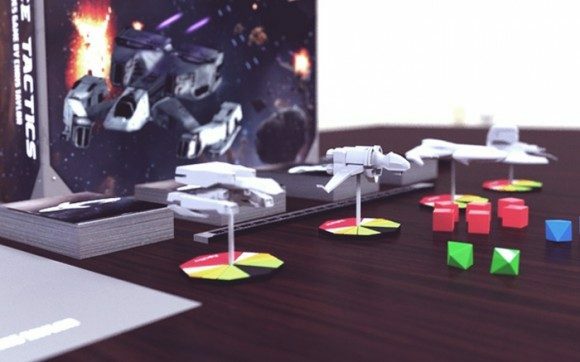 Titled FreeSpace Tactics, the board game is designed with two to four players in mind and will feature fast-paced combat with miniatures and deck building that should last approximately 30-45 minutes per game. 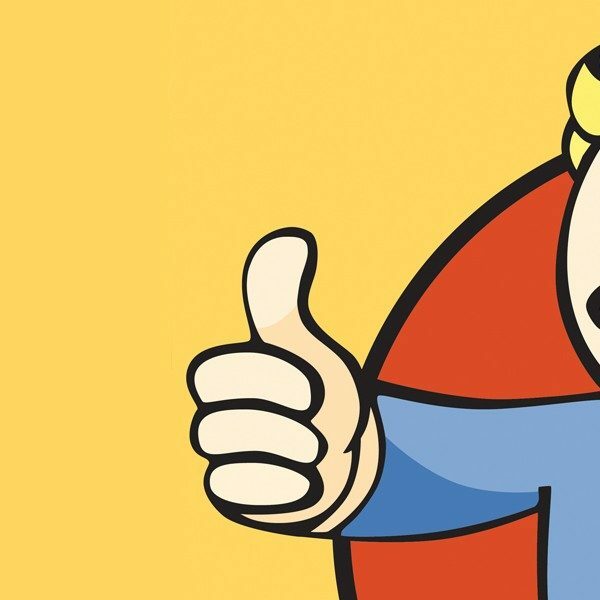 The game has been designed by Chris Taylor, an employee at both the former and current iterations of Black Isle Studios and one of the key figures behind the original Fallout. FreeSpace Tactics is played on a 3′ by 3′ tabletop, with players using decks of move cards to perform all manner of actions, whether it is moving ships, firing weapons, and performing various ship maneuvers. Each of the four included ships come with their own set of unique move cards. Players must also select a pilot to play as, as each pilot also comes with his or her own set of cards that grant special advantages. Combat is handled through a dice, and the game comes packaged with four, six, and ten sided dice. Dice rolls determine the amount of damage done to shields, hulls, but their effect can be augmented with Ace cards through critical hits and special effects that injure enemy pilots and remove certain cards from play. In keeping with FreeSpace lore, Tactics is set during the same timeline as the original PC game, and all ship and weapon stats have been closely adapted from it. 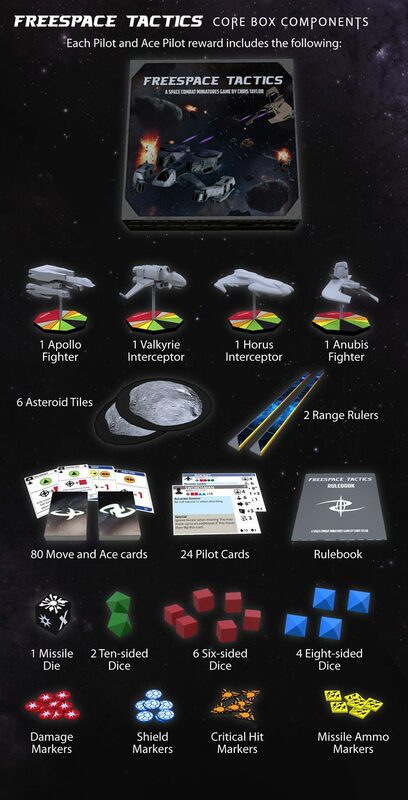 Currently, FreeSpace Tactics is seeking $75,000 in funding through Kickstarter. Stretch goals include additional pilots and ship models to choose from, as well as new Ace cards unique to each ship. 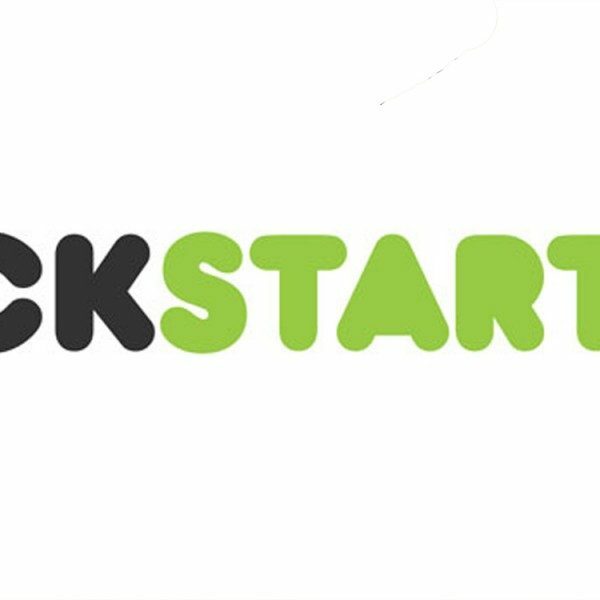 The game is only available for purchase through the Kickstarter campaign for $50, but pledges of $65, $70, and $75 will come with bonus items such as asteroid miniatures. No release date has been specified, but the Kickstarter rewards are expected to ship in November 2015, so presumably fans of FreeSpace looking to relive the experience in tabletop format can expect FreeSpace Tactics sometime during that period.